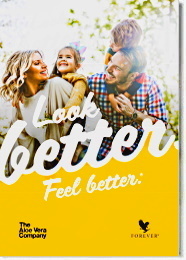 Forever Active HA provides a unique form of low molecular weight hyaluronic acid, with moisturizing and lubricating properties, plus ginger oil and turmeric, making it one of the most powerful nutritional joint and skin moisturizing supplements on the market. Lubricates the joints and moisturizes skin. Unique form of low molecular weight hyaluronic acid. Contains beneficial ginger and turmeric root for joint support. Hyaluronic acid or hyaluronan or HA is a special protein that our bodies produce to lubricate and cushion our joints and muscles, as well as to insure adequate skin hydration. As we age, our bodies produce less and less hyaluronic acid. With less HA, our joints can lose their natural lubrication, and our skin appears rough and dry. Until recently, HA had to be injected because the digestive system could not absorb it in its natural state; but thanks to a new and unique process, HA may now be consumed orally. For centuries, Chinese herbalists have used ginger and turmeric to help promote proper joint function. 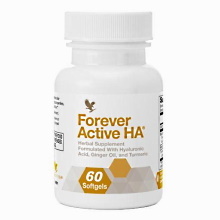 With low molecular weight HA, plus the power of ginger oil and turmeric , Forever Active HA is your key to becoming a well-oiled machine again! Two softgels Forever Active HA daily as a dietary supplement. 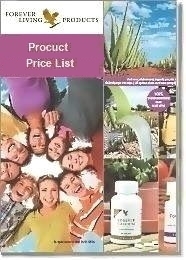 Watch this video for a sneak peek of how Forever Aloe2Go is made.